Want to lose weight and tone up without spending all your precious time in the gym? Want to achieve real results, while still enjoying your favourite foods and drinks? Find out how during your FREE no strings attached complimentary Consultation. ARE YOU SICK AND TIRED OF BEING OUT OF SHAPE? 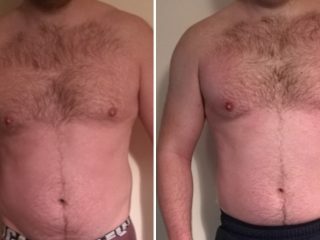 TRAINING HARD BUT NOT SEEING THE RESULTS? Have you been training hard and trying to eat right, but seeing NO results, even though you have been following all of the advice you can find online? Are you sick of the depressingly average results, yo-yo diets and training programs that just don’t work? 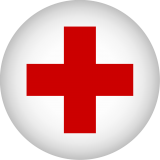 HAVE YOU GOT AN OLD AND/OR EXISTING NAGGING INJURY? WORRIED ABOUT YOUR TECHNIQUE OR GETTING INJURED? 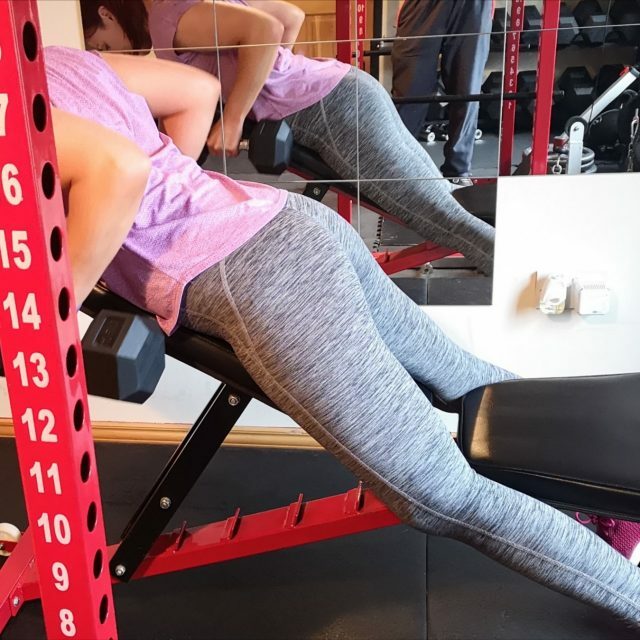 If you have an old and/or existing nagging injury, never stepped foot in a gym before, or if you feel intimidated by the idea of having to lift weights to lose fat and tone up – thats ok! We will help you get started in the gym and teach you how to lift weights the correct way. DO YOU LACK ENERGY OR MOTIVATION? 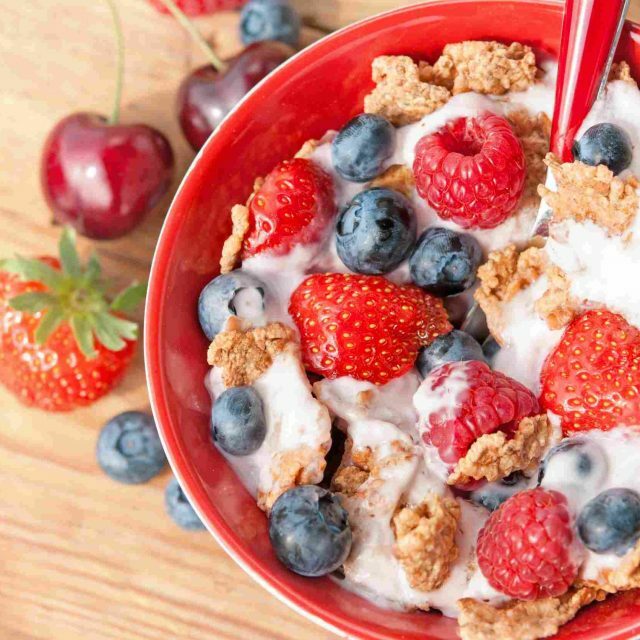 WANT TO EAT NORMAL FOODS? 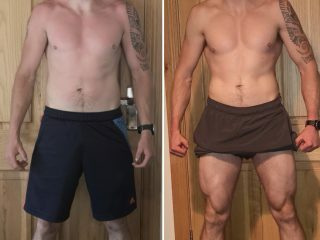 At Templetown S&C, we specialise in helping men and women feel more confident in their clothes and their bodies, make the correct food choices without having to think about it, crush weights in the gym, and have unlimited amounts of energy. 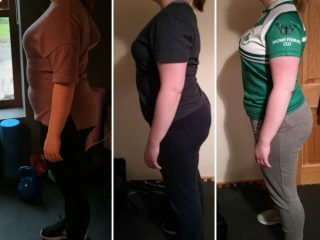 I help Men and Women to Get Fit, Lose Weight, Feel Happier and Boost their Body Confidence Levels, all without spending hours in the gym, or having to give up their favourite foods. Do you want to Lose Stubborn Weight, Tone Up and Get Your Confidence Back – Results Guaranteed. My mission is to help YOU reach YOUR goals, no matter if it is fat loss, muscle gain, sports performance, transformations or general health and fitness. I will help YOU achieve this through results driven motivation, training, and nutrition. For more information on how to achieve YOUR goals, just get in touch to arrange your free no strings attached consultation. 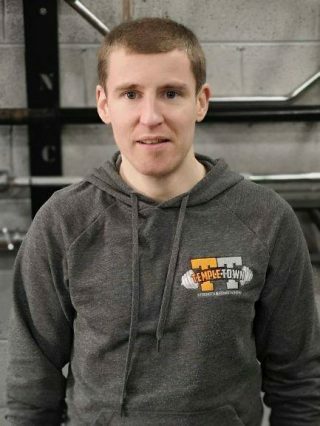 Hey, my name is Paul Hughes and I am a Personal Trainer, Strength & Conditioning and Weight Loss Coach based in Cooley, Co. Louth. 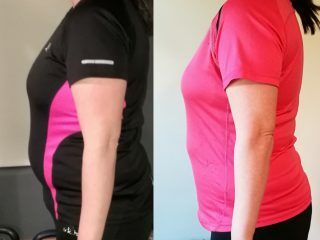 I help men and women lose bodyweight and body fat safely and effectively with my proven weight loss system, whilst helping them change their relationship with food and boosting their body confidence levels. Are you tired of having to spend up to an hour driving to and from the gym? 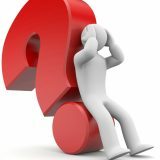 ​Are you are fed up with your lack of progress over the last while and lost as to how to do anything about it? Then contact us today to make the decision to get started again. We want to invite you to come for a consultation, where you will see and experience the Templetown Difference. We are absolutely certain that when you train with us, you will be a different person – both physically and mentally. You will feel great in your clothes, more confident in your body, have the knowledge to make the correct food choices (and at the right time without having to think about it), all whilst crushing weights in the gym and going home with unlimited amounts of energy. Decide on your main goal and then let me help you to achieve it, e.g. to lose some bodyfat and drop 2 dress sizes in just 12 weeks AND then MORE IMPORTANTLY learn how to keep it off. You can do this. Start today and your future self will thank you. Let me show you how. Achieve real results. Lose weight, tone up, gain muscle and get rid of stubborn body fat. Learn how to effortlessly stay at your ideal body shape! ARE YOU TIRED OF BEING OUT OF SHAPE? WANT TO MAKE A LASTING CHANGE? With our proven system, we can help you transform your body and change your life! Designed at reaching each person’s individual needs. Great place to start off for people who are nervous to go straight into a class. Includes tailored program, nutritional guidance, private facebook group for 24/7 support and motivation. No more getting stuck in traffic or early morning / late night commute in the rain, snow or having to rush back to a business meeting or home to eat dinner with family or friends. 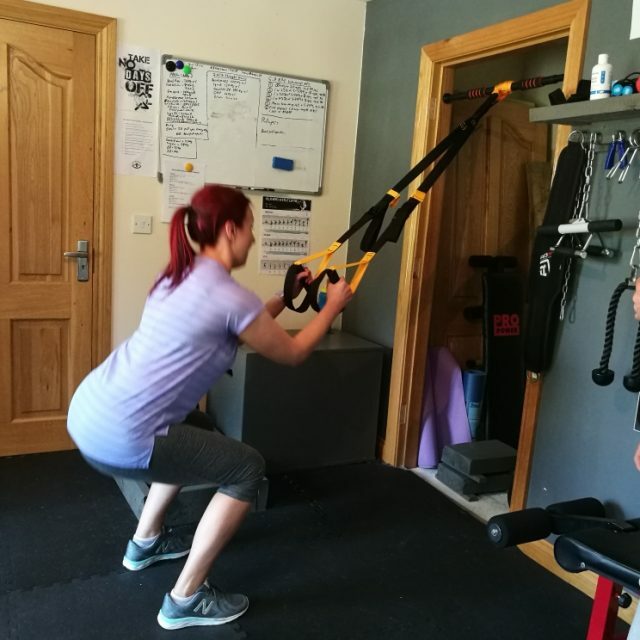 In-Home Personal Training will allow you all the benefits of working out at a commercial gym without feeling like you have an audience watching you every move. Personalised Small Group Training tailored to your specific goals. Great place to start off for people who are nervous to go straight into a large class. Can be paired up with our bootcamp and/or at home workouts to get maximum results. Includes nutritional guidance, monthly body composition measurements and private facebook group for 24/7 support and motivation. 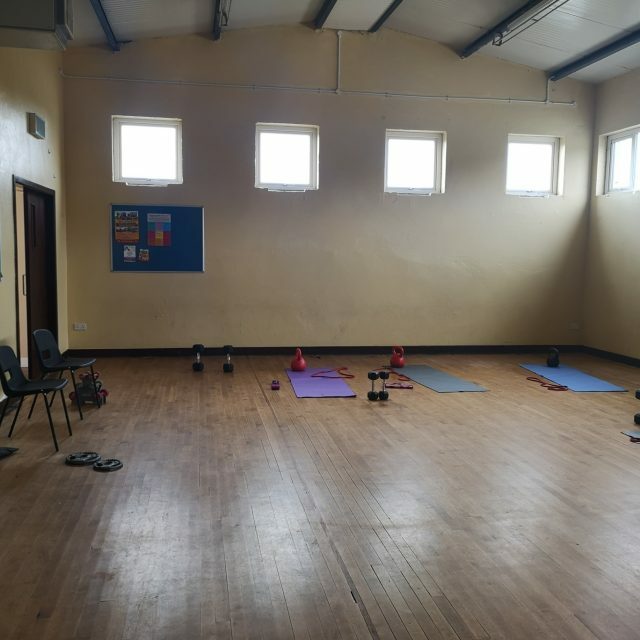 Conveniently located in Mullaghbuoy Hall, Riverstown. Individualised home workout programs designed for all levels of fitness; from busy mums to professionals who cannot make it to the gym. Or for those currently struggling in the gym and would like to start smashing their goals again! You CAN lose weight and tone up by just using your own bodyweight or minimal equipment. Let me show you how! Workout durations range from quick fat burning 20 minutes blasts to longer 60 minute workouts, depending on your individual schedule and/or goals. Call me now to discuss your goals and let us determine the most efficient way to achieve them! This is the hardest place to get right. We provide individual advice to achieve YOUR specific goals, whilst eating the foods you love, no severe calorie restrictions, no juice diets and no living like a monk. 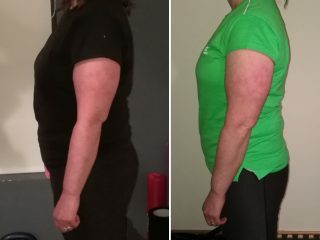 Our Clients lose bodyweight and tone up without having to give up your favourite foods or weekend glass of wine. You can do the same. You CAN still go out and socialise with friends and family at weekends whilst enjoying food and drinks. 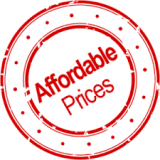 We provide a long term sustainable approach tailored to meet your specific needs. The past few months have been very enjoyable training with Paul. His sessions are always changed up and I always walk out with a smile on my face feeling delighted with myself. I used to go to the gym but would spend half the time thinking about what to do and not putting in my full effort. 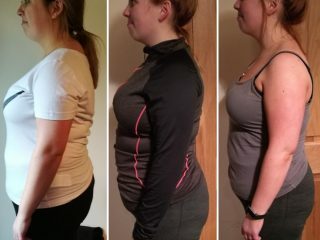 The food aspect has always been my big problem when it comes to losing weight. Paul’s plan allows you to eat food you enjoy which makes such a difference and also give yourself the odd treat! I teach Pilates also. Pilates on its own is not ideal for weight loss but combined with the personal training sessions I found it brilliant for myself. The progress is slow but sustainable which is most important! I have struggled on and off with weight in the past but I really feel like this is perfect for me and it will work! Paul is always so encouraging and positive during the class and never says a harsh word (minus the sarcastic comments🙈haha) He is really good at making sure you are using the correct technique for every exercise. He pushes you but never beyond what your unable for. I would highly recommend classes with Paul, if not for his incredible knowledge but his very reasonable prices! I can’t wait to continue my progress and training with Paul. My life has been transformed in every positive way from October since I started with Paul. 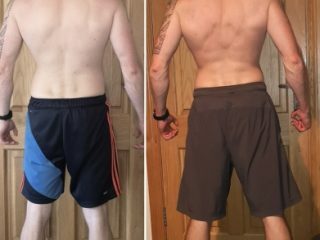 I never enjoyed my weight loss journeys but I must say this time round I enjoy every minute, Paul’s nutritional plan is excellent, he allows you enjoy the foods you most love in moderation along with giving you tips on what foods are best for better results. I look forward to my training every week and I can thank Paul for that with his excellent support throughout our sessions and throughout my journey. I am looking forward to the rest of my fitness goals in the future as I know I will succeed when I’m attending Paul’s classes. I cannot recommend Paul highly enough, as I know for sure you’ll will have as great a journey as I am having. I started training with Paul back in October 2017. Before that I always tried to keep fit but my diet and my determination never helped me in the way that I wanted. But by working with Paul helped change that. He determined the best training regime, which would help me with lose weight and build muscle. Also the fact that I work nights means that I am getting Paul out of bed at 5am for a workout on Monday, Wednesday and Friday morning, before I even get to bed myself. 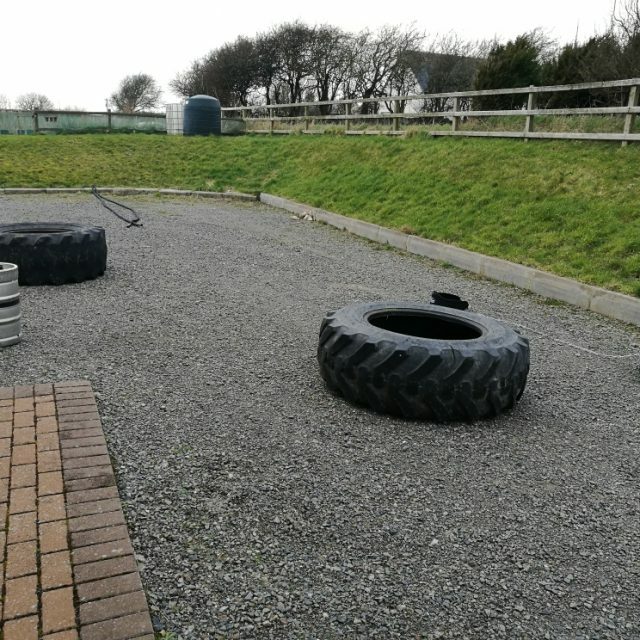 I am really enjoying the training and I notice with each passing week that I have more energy, which is great when running around after my 4 year old daughter. My goals are to keep training and to keep the weight down and eventually my stomach will hopefully disappear. 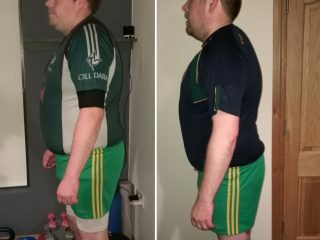 I would recommend Paul to anyone who feels they need the help with weight loss and/or one to one training.